It can mean only one thing: exam season. Thousands of pupils are cooped up in exam halls, while the sun shines on obliviously. And so are their invigilators. For some teachers, the Workload Agreement means that free periods remain free periods all term. For others, the start of exam season means a succession of two- or three-hour blocks, spent watching the tops of pupils’ heads and gazing wistfully out the window. Count pupils with red hair. Then blonde hair. And black hair. And brown hair. Count invigilators with red hair. Then blonde hair. And black hair. And brown hair. Compare your data for pupil and invigilator hair colour, and try to come up with a theory that says something important about human development. …Or, if you’re feeling lazy, only the sections that will be quoted in newspapers around the world. Consider who will play you in the film of your Nobel Prize-winning life. 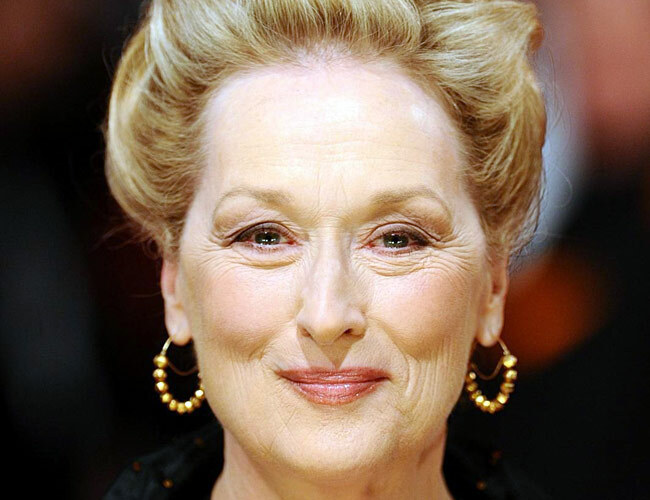 Spend at least five minutes wondering whether it really matters that Meryl Streep is 30 years too old to play you. She’s an actor, after all. And they can do remarkable things with make-up. Draw up a shortlist of your five best and worst lessons this year. Try and work out which of them has the best cinematic potential. Imagine Meryl Streep teaching your best lesson of the past year. Decide to find something else to think about, because you’re worried that Meryl Streep might have done a better job than you. Calculate the exact number of days left until the end of term. Take that number, and add to it any number between one and 20. Imagine what you will be doing on that day. Remember that it will probably be raining. Look at the cover page of the exam paper. Tell yourself that, by virtue of no longer being 18, you would definitely achieve an A if you were sitting it. Open the exam paper. Remember that it’s in physics. Shut the exam paper. Tell yourself that, by virtue of no longer being 18, you would definitely achieve an A if you were sitting it. Be profoundly grateful that you are, in fact, just the invigilator.